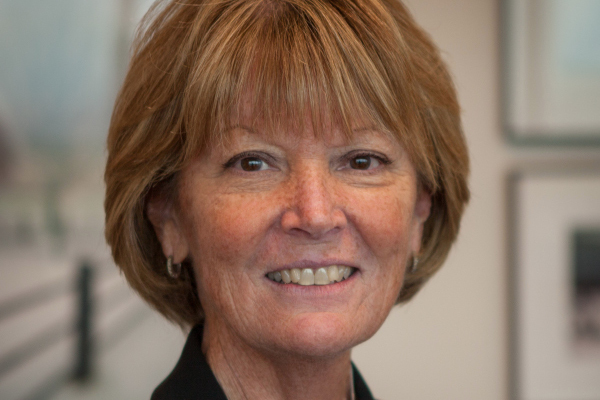 Marianne McDonald is vice president, global transportation for Avnet, a $17.4-billion global technology distributor headquartered in Phoenix, Arizona. Responsibilities: Global transportation services, carrier selection, contracts supporting 40 warehouse locations (owned and 3PL), day-to-day global trade compliance operations, and import/export execution. Experience: Global transportation leader, Avnet; director of global logistics for Coca Cola, Toys "R" Us, and Reebok; vice president, logistics, APL Logistics; director, import department, Limited Stores. Education: B.S., Criminal Justice, St. John's University, Jamaica, New York. Avnet shipped about 99 billion units in fiscal 2017. Some were one-component, one-package shipments, and others were palletized, large-volume shipments. Of course, transportation is a significant cost, and we have several money-saving initiatives underway. For example, we regularly review with our businesses the dollar value and percentage of shipments expedited to identify opportunities to reduce costs. We look at the customer promise date, and work back to the date the shipments are ready to ship to choose the optimal service and cost without jeopardizing delivery. To date, we've recognized a 40-percent shift from expedited services to more economical services, without impacting our ability to meet customers' delivery dates.